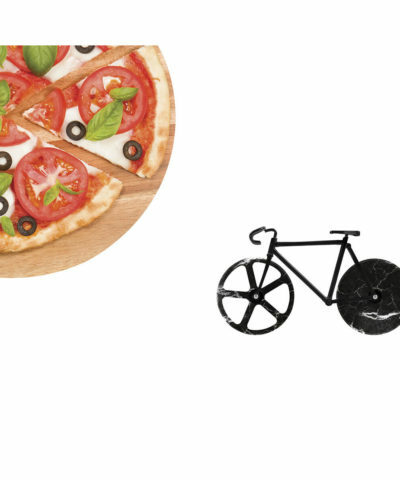 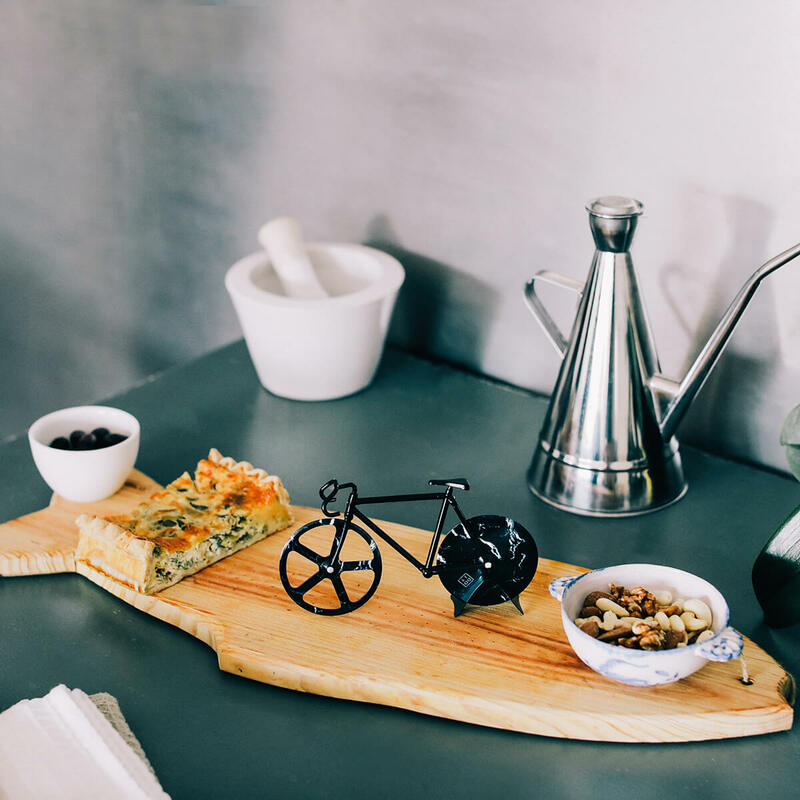 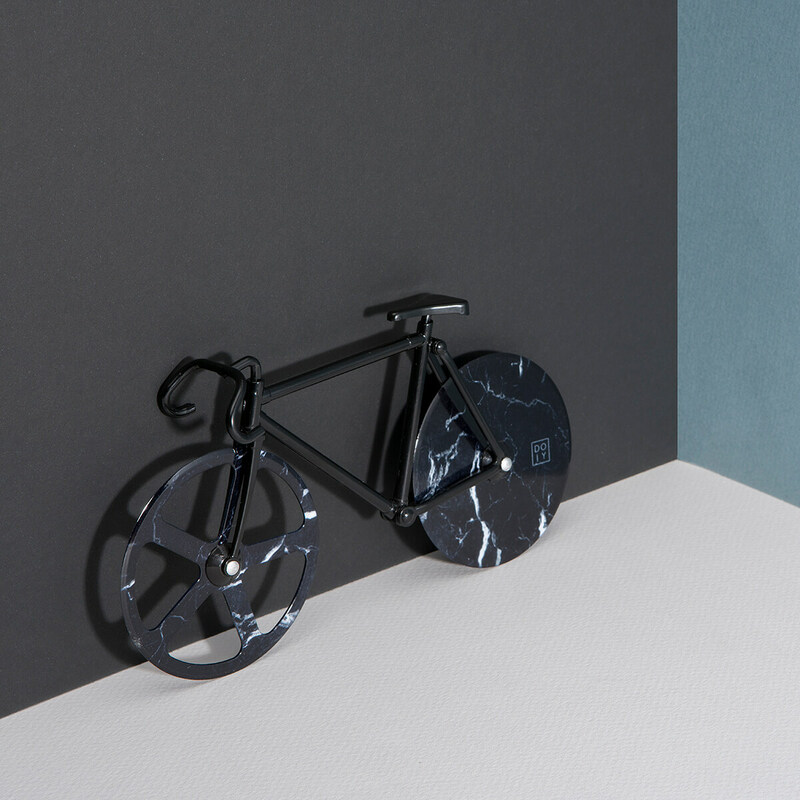 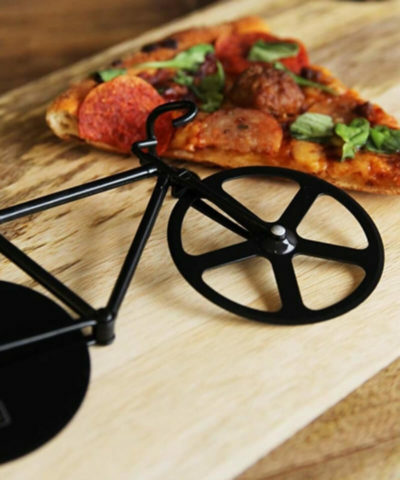 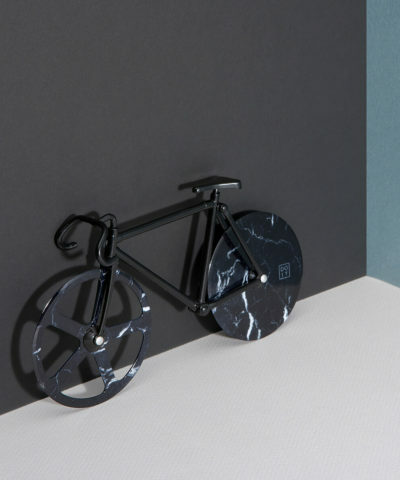 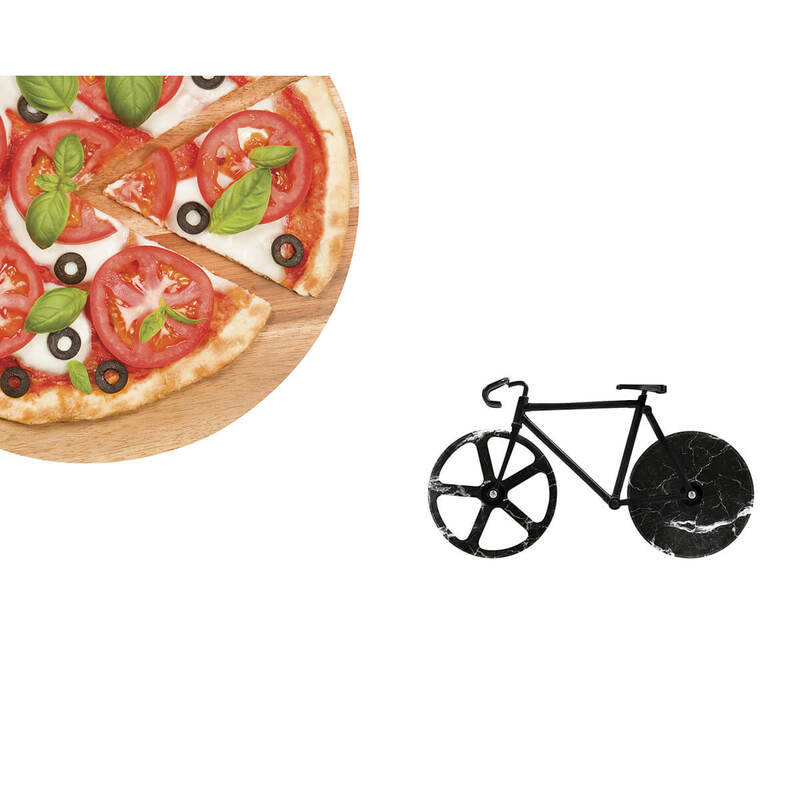 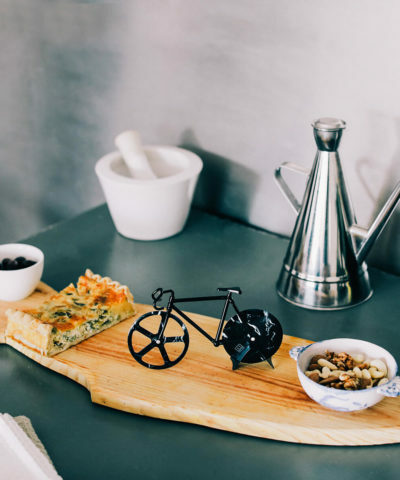 Slice in style with this Fixie Bicycle Pizza Cutter! 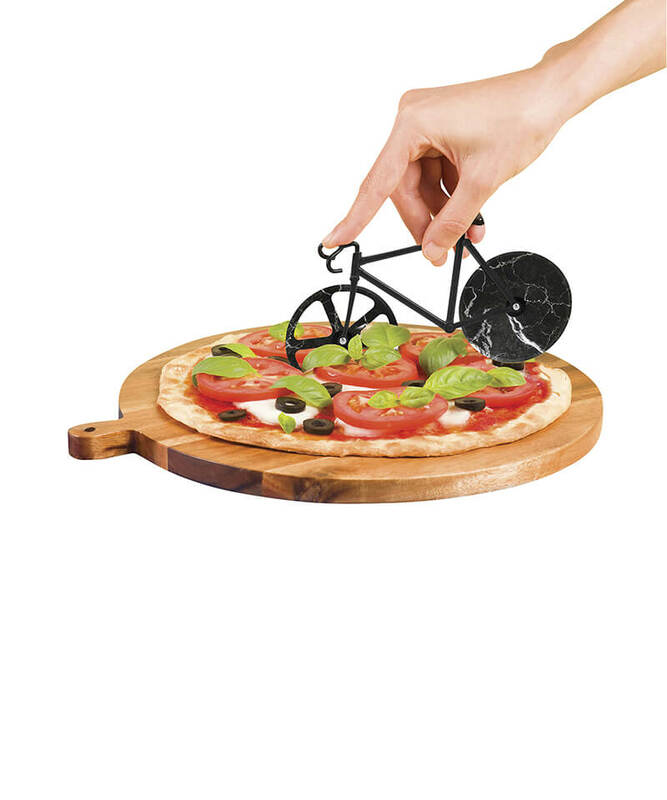 It's the ideal pizza cutter for bike and pizza lovers ! 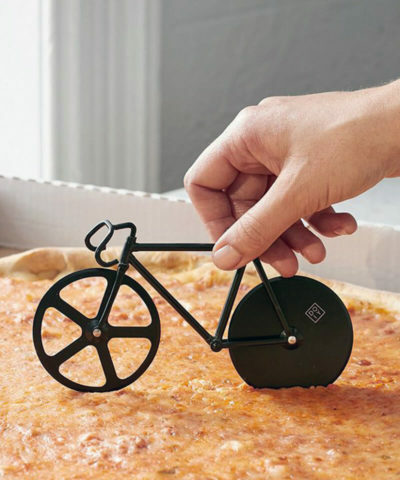 It’s the ideal pizza cutter for bike and pizza lovers !